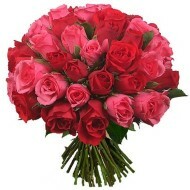 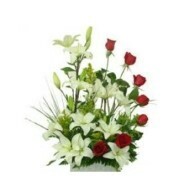 Flower delivery in El Salvador – Flower is the best way to express your feelings, care, love and respect. 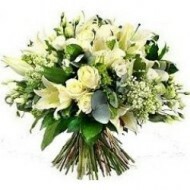 Here you can select from our fresh flowers and impressive arrangement of flowers to deliver in El Salvador and all other city, town or village of El Salvador. 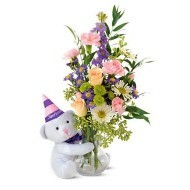 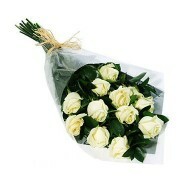 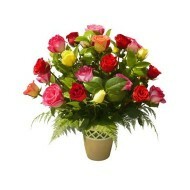 We guarantee same day flower delivery or delivery of flowers at your preferred date. 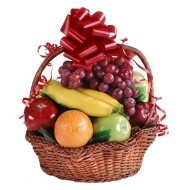 Also browse through our special gift section where we have finest collection of gift baskets, cake, chocolates, teddy bear and wines. 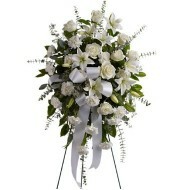 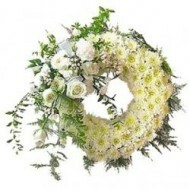 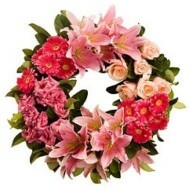 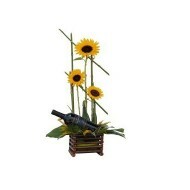 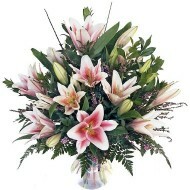 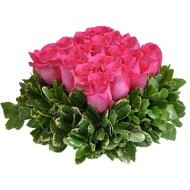 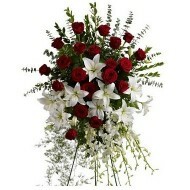 Our floral arrangement is best way to express your thoughts and feelings to your loved ones living in El Salvador. 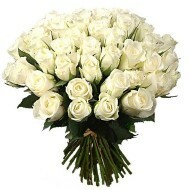 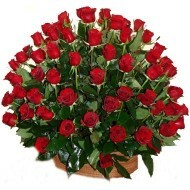 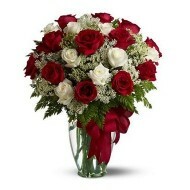 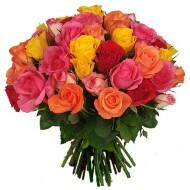 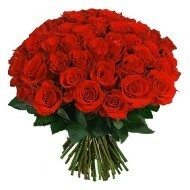 We are committed to delivery flowers in El Salvador on time.